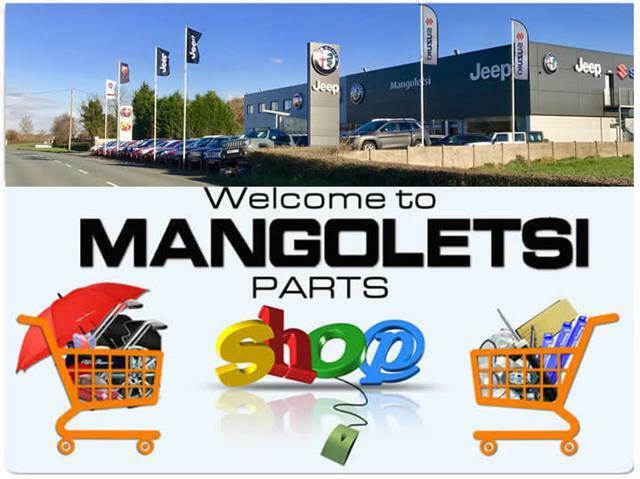 Hello and welcome to Mangoletsi Parts Shop. We have a dedicated Parts team ready to assist you. All items are despatched from our parts department in Knutsford UK. All goods are required to be signed for. All orders will be processed and/or shipped within 24hrs of confirmed payment (excluding weekends). All orders will be despatched to the delivery address held registered with eBay. Fast next day delivery option is also available upon request for an extra charge, please get in touch with our customer service team by telephone or messaging service through eBay. **Please Note - Shipping to Outside the UK-MAINLAND such as Highlands, Channel Islands and Northern Ireland is available at a further cost. Shipping to these areas normally takes 2-3 working days and there may be an additional charge. Please check with us before purchasing. International Shipping: For international shipping please contact us first and we can advise if this is possible and quote you accordingly. PayPal is our preferred payment. Mangoletsi like to keep things simple so that every purchase you make from us is completely risk free. If you wish to cancel the item and it before it has been shipped we will refund full monies that have been paid within 3 working days. If the item has been shipped/received and is unused and hasn’t been fitted, you can return it to us within 30 days of purchase for a refund. We recommend that you send back your return using a tracked service. Once we receive your item, we’ll process your return. If your return is received within 30 days of purchase, is unused and returned with undamaged packaging, we’ll process a refund for the item back to your original method of payment within 3 working days. Please feel free to contact us on the following number +44 (0)1565 722899. Alternatively, you can send an email to parts@mangoletsi.com. Mangoletsi, Alfa Romeo, Jeep, Fiat & Abarth Dealership in Knutsford. Mangoletsi Holdings Ltd UK Copyright © 2018. All rights reserved.